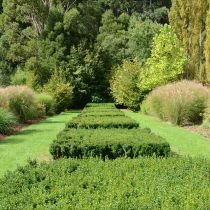 The owners of Stonehill approached Michael McCoy requesting a garden designed in the style of the New Perennial movement. 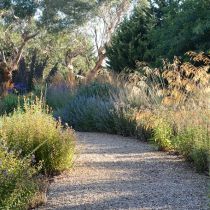 Three ‘pools’ of gravel connected by gravel paths define different spaces and generous beds planted with a sweeping range of perennials and grasses. 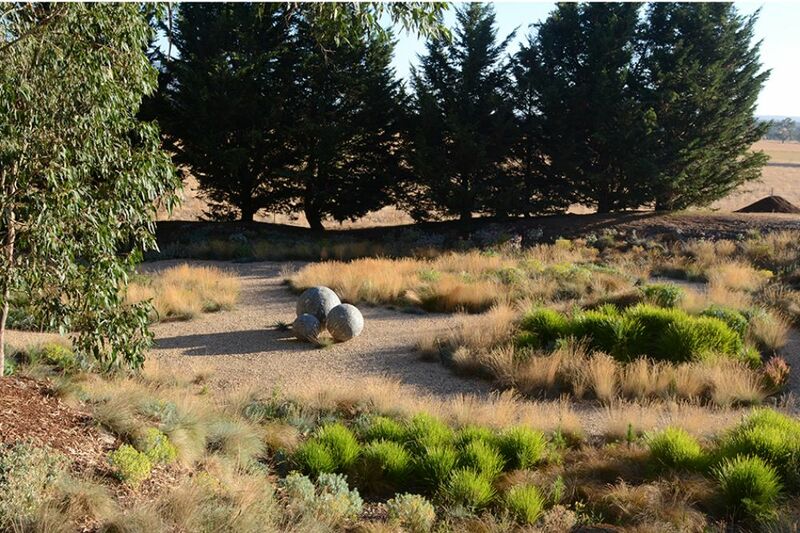 Blocks of the same plant are seen blooming on the left and right of paths and gravel spaces, echoing into the distance. 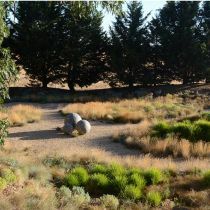 A quarry garden features a matrix of permanent grasses and mounded evergreen perennials interspersed with seasonal bulbs. 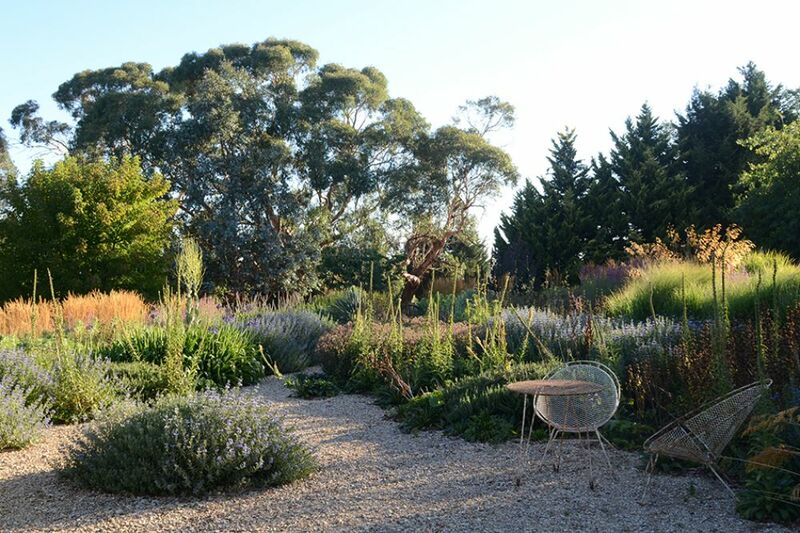 This garden is a testament to the vision and hard work of the owners and designer. 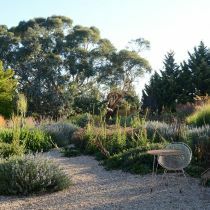 A shelterbelt of mature trees makes a strong backdrop to this uncontrived, naturalistic garden. 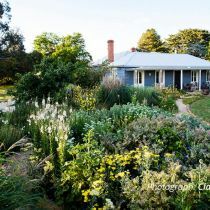 Axes provide sightlines to mountains on the horizon of the central Victorian plain and merge the garden with the landscape. 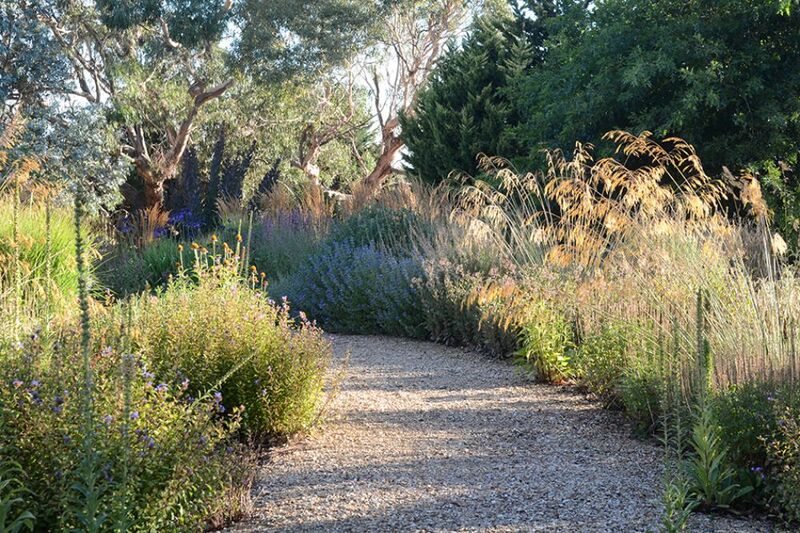 Perry Lane has taken inspiration from the landscape, nature and garden designers including Piet Oudolf to embrace the beauty of wild-looking plants over the duration of their whole life cycle. 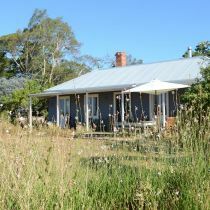 The garden comprises perennials, grasses, biannual and annual plants – many being left to colonise and grow in-situ to offer year-round sensory experiences. 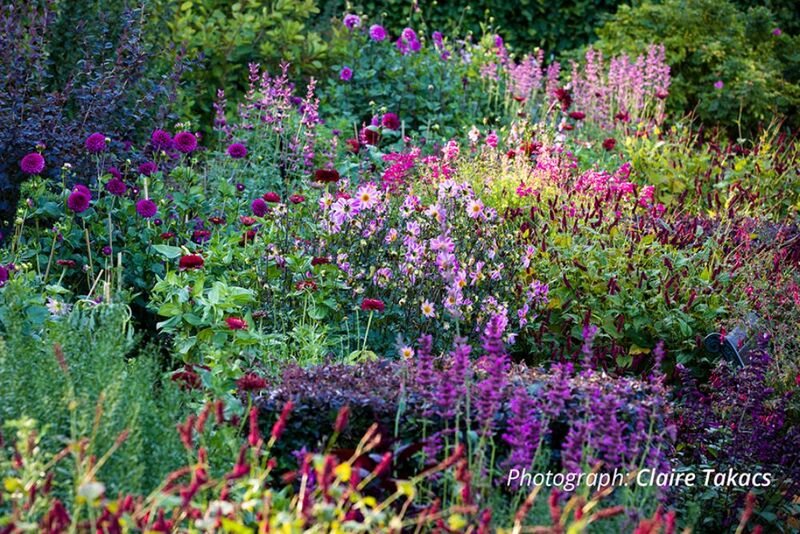 This garden is a delight – especially in autumn. 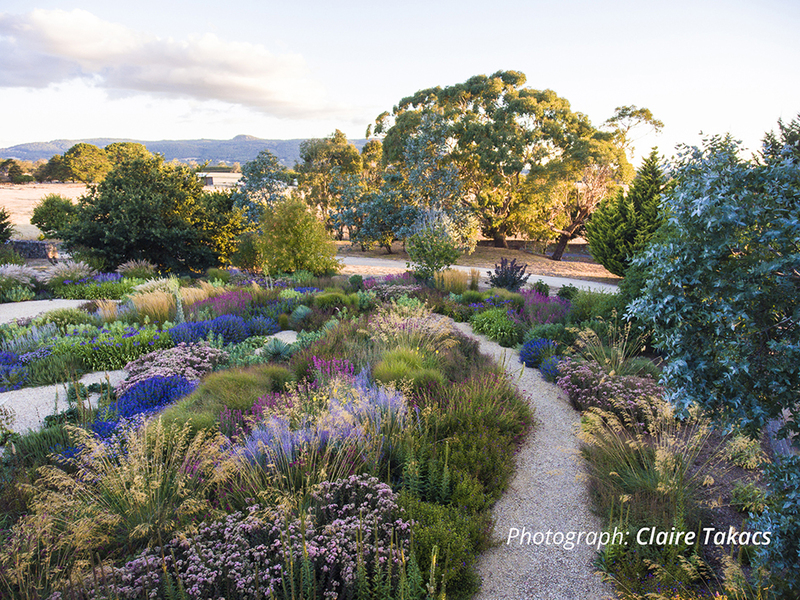 Renowned for its autumn borders and wonderful prairie garden, this large garden has developed in response to its unique topography and elevation – and to embrace the theatrical setting backing onto a dense eucalypt forest. 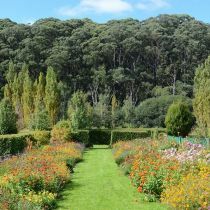 Inspired by Lombardy Poplars that connect the garden to the forest, the garden has been designed to link view lines to the surrounding landscape. 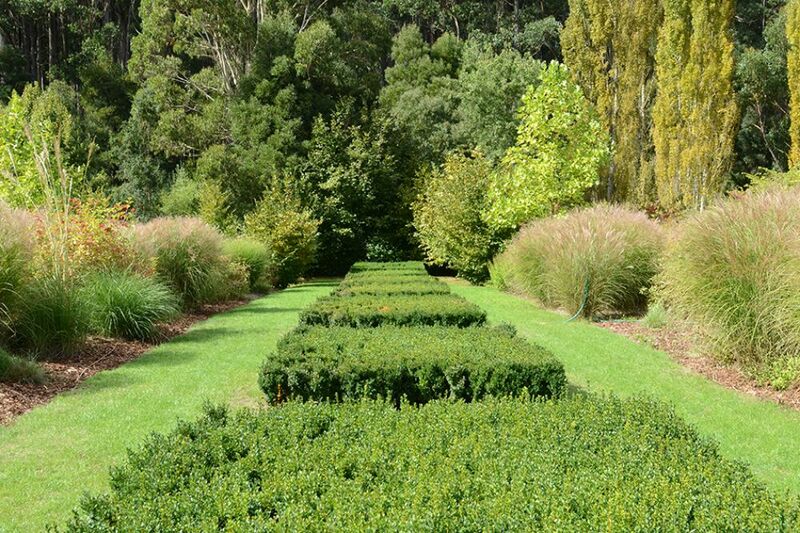 Long lawns, hedges, avenues and axes provide a formal core, leading to corridors with distinct ‘personalities’ created by plants of different form, colour and texture. 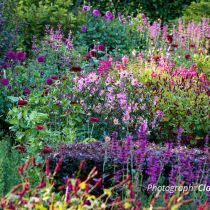 As the garden developed, the owners gained confidence to use broader, more impressionistic swathes of planting – while ensuring the garden has a sense of cohesion. This is an amazing and inspiring garden. 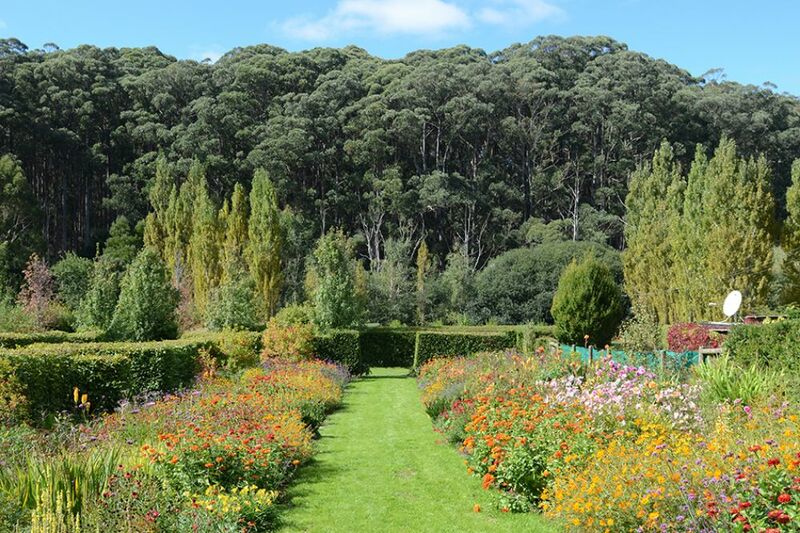 Acre of Roses is a working micro-flower farm heady with the scent of more than 1,500 organically and sustainably grown heritage rose bushes, a 500 square metre potager (kitchen and herb garden), a peony patch and an orchard. 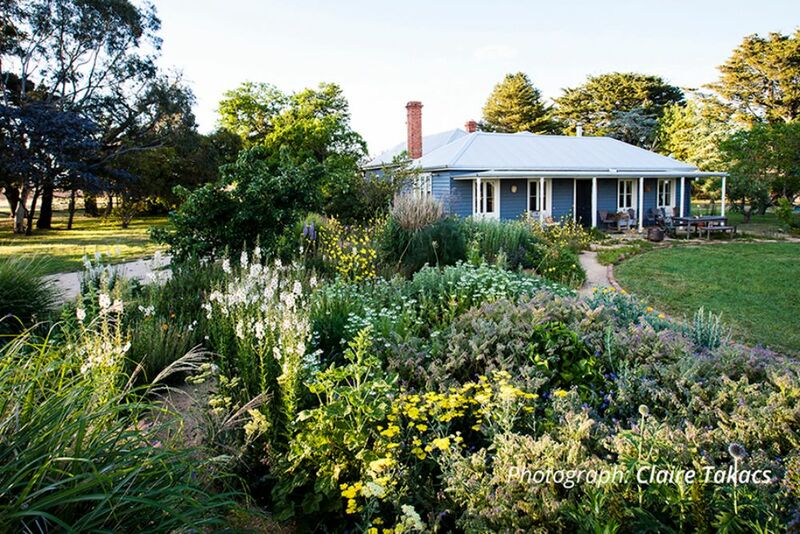 The full romantic blooms and heirloom fruits, herbs and vegetables show the true nature of gentle nurturing agriculture and the owners’ commitment to celebrating the varieties that best-match the seasons and soils of Trentham’s environment and micro-climate. 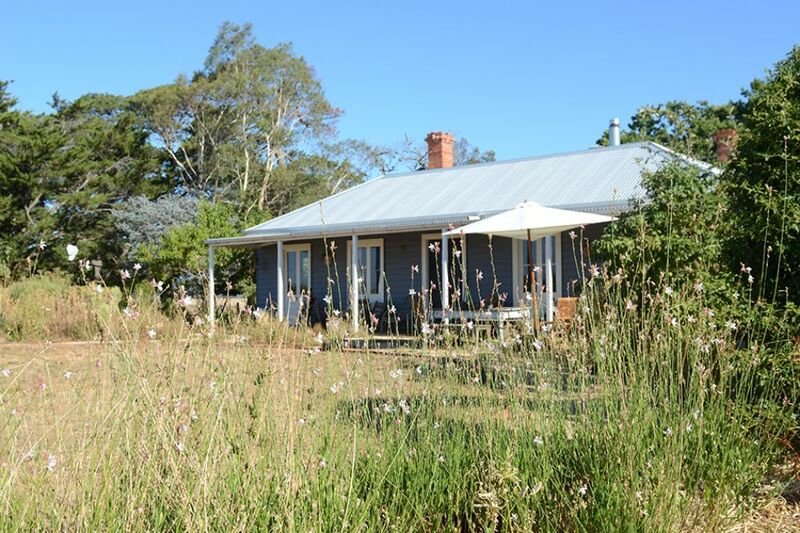 Acre of Roses also produces and supplies sustainably-grown cut flowers, and has a seasonal farm-gate for farm tours and pickings.